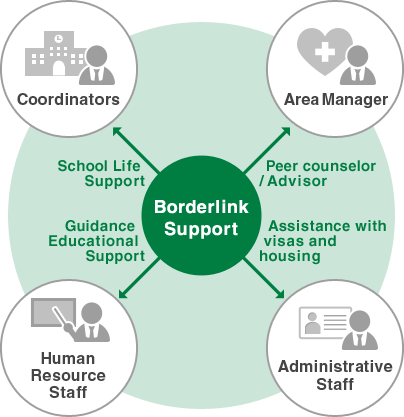 Why work for Borderlink? | Borderlink, Inc. Since we began in 2000, we have helped to make hundreds of people’s dreams of coming to Japan a reality. You may be drawn to Japan out of a desire to see traditional temples or the bustle of the city. With the support of the Borderlink staff and the warm welcome of those at your school, you will form everlasting memories that change your view of the world. Inspire students and be changed in the process. The minute you walk into your new school, you are greeted with smiles from students and staff. The students whisper in curiosity about where you are from, wanting very much to know more about you. You have the opportunity to inspire Japanese students to travel and learn, and while you are trying to motivate them, you find yourself inspired by them. Once you have lived and worked in Japan, you will never look at the world in the same way. Meet people from around the globe. 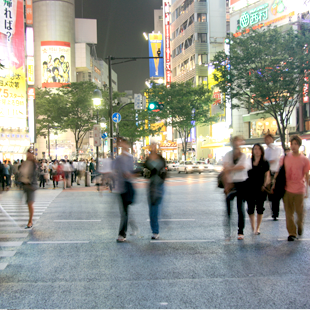 If you have never lived away from your home country before, Japan is a great place to start. Two out of one hundred people in Japan are foreigners, and many of the comforts of your home-country can be found here. As you get adjusted to your new life, you will get the opportunity to form friendships with not only Japanese people, but also ALTs from other English-speaking countries. As you probably already know, Japanese people have the reputation of being incredibly welcoming and kind. “Omoiyari,” or having regard for the thoughts and feelings of others, is one of the cornerstones of Japanese culture. Get help in moving and in day to day living. We are here to help your adjustment to Japan be a smooth one. From the start, we work very closely with a realtor to help you find a residence, and at our training sessions, provide you with a detailed manual. You will also be able to get help from peers, experienced ALTs called Area Managers who check in with you periodically and help you with any on-going problems. In the event of an emergency, our HR staff is available 24 hours a day. Borderlink provides several days of training for newly hired ALTs, as well as additional training days set occasionally throughout the year. 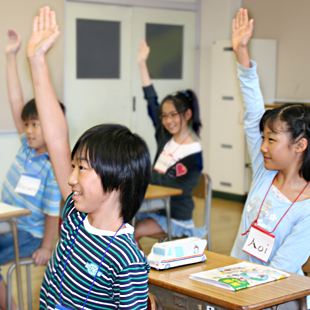 Training covers Japanese school culture, teaching techniques, activities for the classroom, Japanese manners, Japanese language, immigration issues, and health care. At periodic ALT meetings, ALTs have the opportunity to speak to other ALTs in their area, and get new ideas for their lessons, Share teaching methods and / or discuss current teaching trends. Here at Borderlink, we want you to enhance your teaching skill and have meaningful experiences during your time at the schools.